Raise your hand if you think Mimosas and Moms go together like Sundays and Brunch! Eating brunch is one of my favorite activities no matter what the occasion, so I have compiled a list of some of my favorite brunch spots here in Raleigh, NC. No matter your tastes, there is sure to be something on here that Moms will like. Head to Seasons 52 and experience the wonderful flavors of the season from their a la carte Mother’s Day Brunch Menu. Check out my review here to see more of what they have to offer. Don’t forget to toast to Mom with any of their amazing Brunch Sips! Then take her shopping at Crabtree Valley Mall since the restaurant is conveniently located there. Breakfast is being served all day at Simply Crepes and seating is first come, first served at Raleigh. If the sun is shining, grab a seat on the patio and watch the kids play on the courtyard lawn at Lafayette Village. This place is a family favorite, which I shared in my past restaurant feature. I highly recommend the chicken and waffles on a crepe entree. So good! If your Mom is like me and loves seafood, along with Brunch cocktails and libations, then I suggest your Mother’s Day Celebration be held at Bonefish Grill. Take a look at my Sunday Brunch review here and hopefully you are inspired to go this Sunday. Afterwards, walk off that brunch and go shopping or catch a movie at North Hills! Have you made Mother’s Day Plans? Where do you enjoy Sunday Brunch? Hope you enjoyed my list and now have some ideas where to take Mom to eat on Mother’s Day for Brunch in Raleigh, NC ! This past Sunday, although rainy outside, my family and I found sunshine and the flavors of Spring inside Seasons 52. 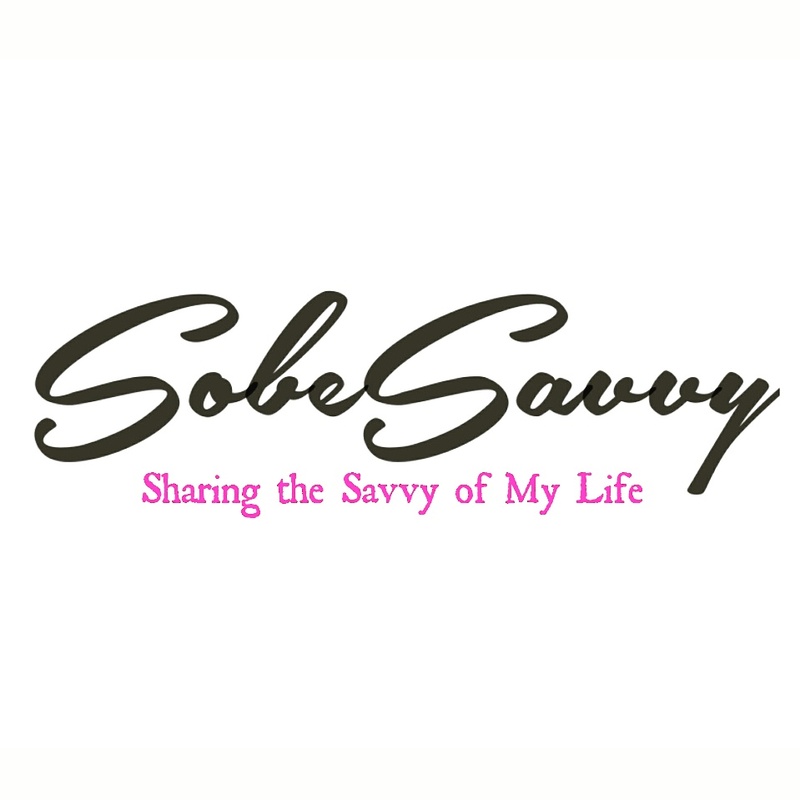 Located at Raleigh’s Crabtree Valley Mall, SobeSavvy.com was invited to review their Sunday Brunch menu. Disclaimer: My husband and daughter joined me for this complimentary dine, however the opinions are our own. …and how unique their Bellinis are. He ordered the white peach and I tried the rasberry Bellini for the first time. It was really good. Cheers! Our daughter had her own kid’s brunch menu to review. Take a look at all these tasty choices for children under 12! I am glad she chose the Brick Oven Brioche French Toast because that meant we could taste as well. She opted to have the pecans on the side and even ordered extra as those brown sugar pecans were so good, so addictive! Before our brunch entrees came out, the Chef sent out an amuse bouche of their housemade orange marmalade, greek yogurt mousse with granola. It’s available also a mini starter and a great way to get your tastebuds ready for more amazing flavors. On the Sunday Brunch Menu, there’s an array of creative entrees suited for anyone. Whether you choose sweet or savory, breakfast fare or lunch, Seasons 52 has one of the best gourmet menus that is very health conscious. I like how they actually list the calorie content of their dishes. Its good to know that the dishes we had not only taste good, but were good for us too! Here’s what we ate at Seasons 52 during their Sunday Brunch. Hi my name is Leslie and I love Shrimp & Grits. So when I saw this listed on the menu, I knew I had to order it. I was not disappointed. The combination of cheesy grits, chorizo sausage and large shrimp were amazing! Warning it is not a shareable if you really love shrimp and grits. You are gonna want it all to yourself! …or one of their flatbreads. Lox on bagel lovers should definitely order the Smoked Salmon Flatbread. Our server Amy advised that it was one of her favorites and I really enjoyed Seasons 52 remix of this classic dish. Even though Sunday Brunch starts at 10 am and ends at 1pm, dishes from the regular menu are available to order. My foodie family loves variety and Seasons 52 definitely serves up an array of “whats good now” emphasizing on fresh, seasonal ingredients. We tried two of their recommended egg based dishes. First up was their S52 Eggs Benedict. They put a new twist on this classic dish by replacing the traditional ham/canadian bacon with..wait for it..poached lobster ! Yup, it tasted BETTER than it sounds!! Seafood lovers must try the seabass. Mine was cooked to perfection. It’s served on “Forbidden Rice” which I had for the first time. I don’t forbid you in trying this sticky black rice at all. It went well with snap peas and other asian flavors used to prepare this entree. Absolutely loved it! We were full but still had room for dessert. They serve dessert in shot glass sized portions. Little glasses of heaven. Key Lime Pie, Pecan Pie, Red Velvet Cake..got your attention yet. Pick your favorite. All made in house daily. Incredible ending to an incredible brunch experience. Still looking for a unique place to take mom on Mothers Day then look no more. Seasons 52 is the kind of place any mom would love to spend time at on her special day. Make reservations now to reserve your spot.